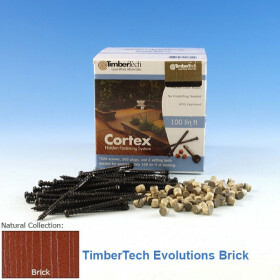 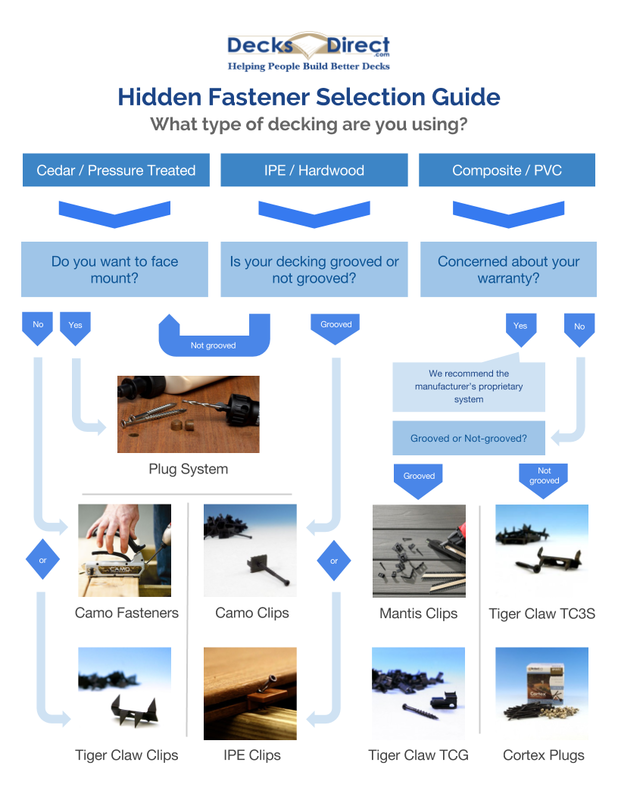 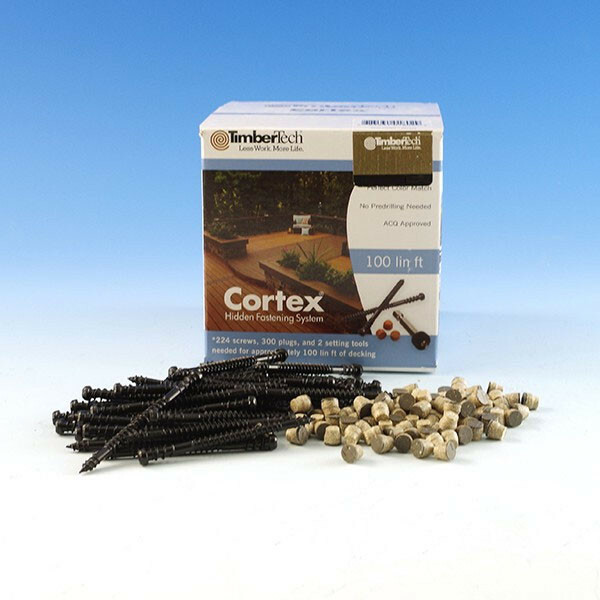 The Cortex Concealed Fastening System for TimberTech Decking is a strong, efficient, and easy way to install TimberTech deck boards. 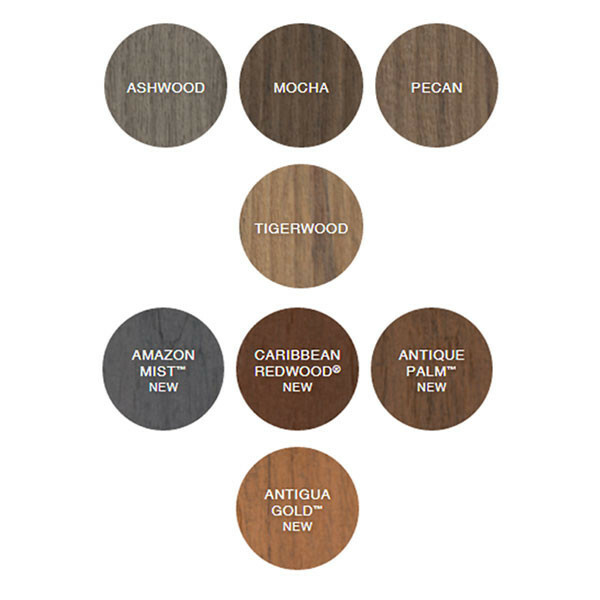 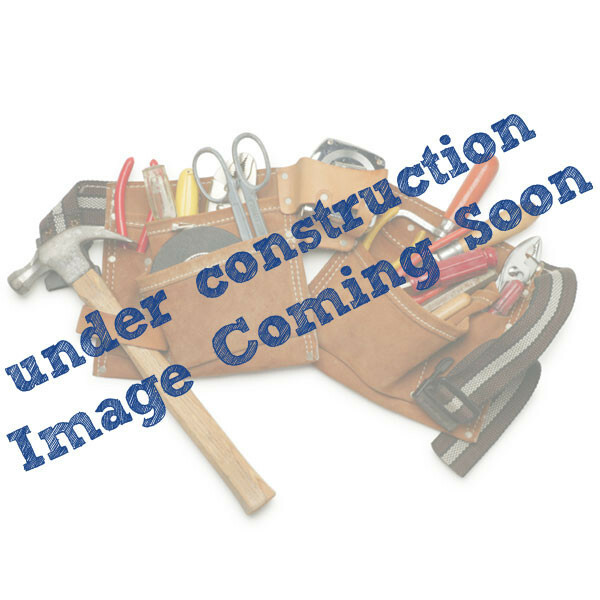 The color matching plugs are available in many popular TimberTech colors. 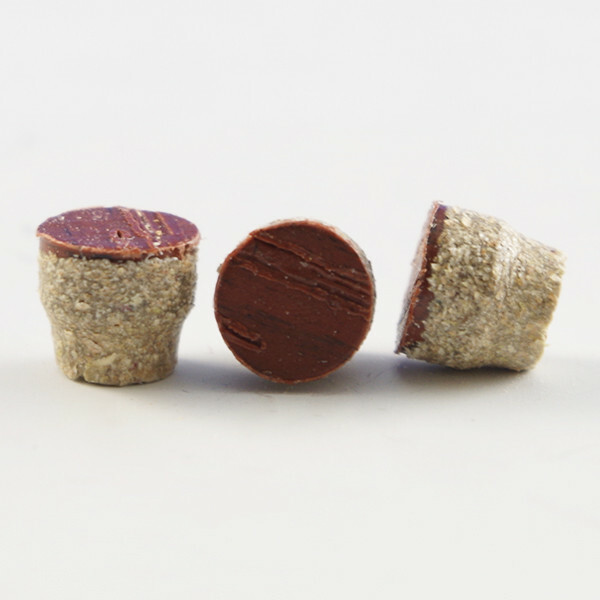 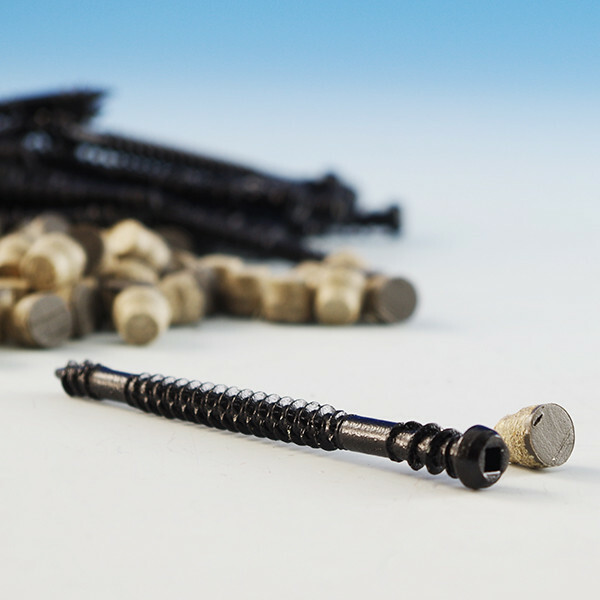 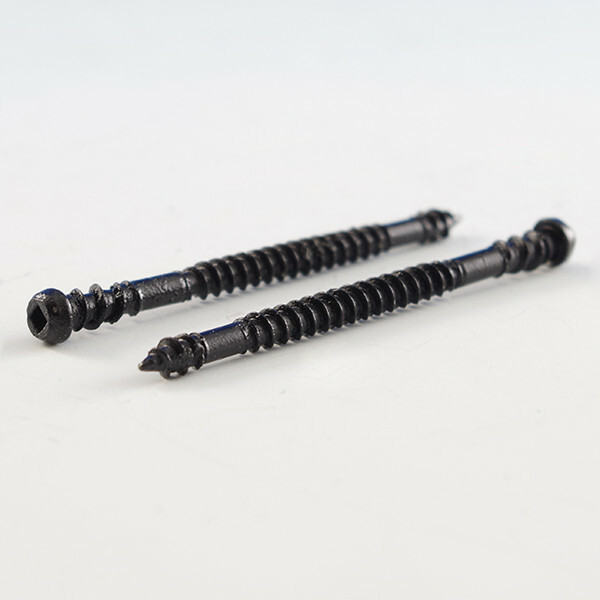 Using this system, you will get a fastener-free surface that is both cost-effective and professional in appearance.